Enjoy anytime, anywhere learning with one of NACE’s most popular courses now available in an online, self-study format. 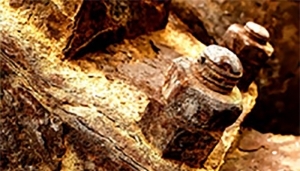 The course focuses on the causes and types of corrosion and the methods by which it can be identified, monitored and controlled. Participate from work, home or on the go with on-demand viewing and bookmarking capabilities that enable you to complete the course as your schedule allows. All you need is a computer or tablet with Internet access. The lecture and multi-media based course includes a downloadable course manual, audio narration with transcripts, interactive exercises and knowledge checks throughout to test your comprehension of the material.